Sarah Lipstate (Guitar Speak Podcast Episode 13) plays one of Paul's beautiful Oceana models. 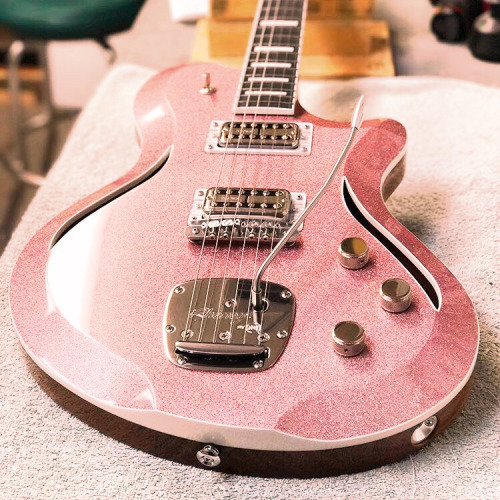 Paul also co-hosts a great podcast - The Luthierist 2.0 - with Jon Sullivan of Sully Guitars (Guitar Speak Podcast Episodes 26 & 27). Thanks for joining us in 2016 - its been a fun 8 months or so since our launch in April. Looking forward to more in 2017!